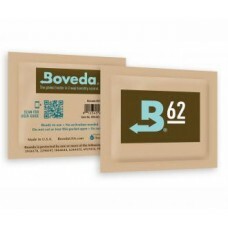 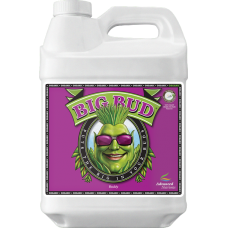 FLAWLESS FINISH Experience Better Taste, Aroma, and Potency When You Flush with Flawless Finish before Harvest! 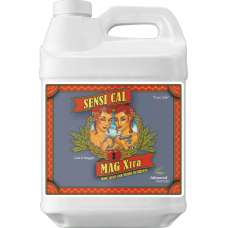 Your high-value crops take in excess fertilizer salts and impurities from their environment that can affect the quality of your final harvest. 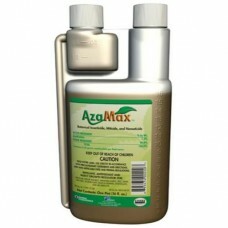 Taste and aroma can be compromised. 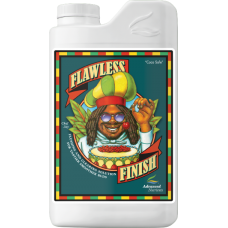 Instead of flushing with plain, nutrient-free water, which also starves your plants right before harvest by stripping them of nutrition they need, use Flawless Finish. 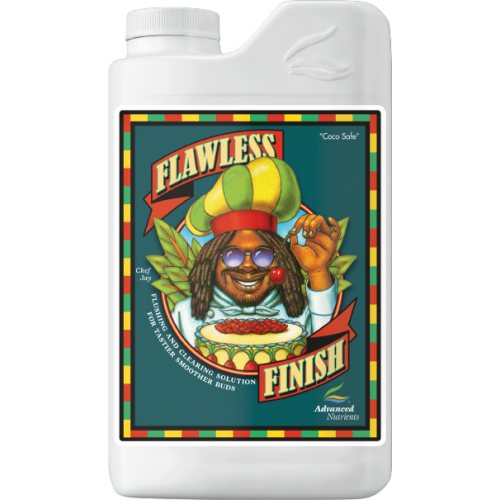 Only Flawless Finish contains a proprietary blend of ingredients derived from a specialized chelate that helps to flush out excess impurities leaving you with a higher quality, smoother, and more enjoyable product. 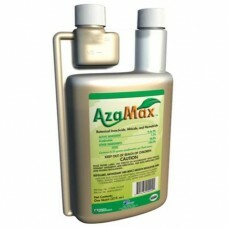 Simply try it and you'll agree. 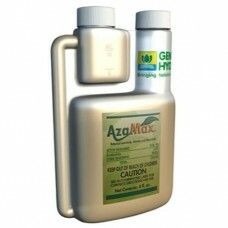 And as always, you can try Flawless Finish risk-free because our Grower Guarantee ensures your 100% satisfaction. 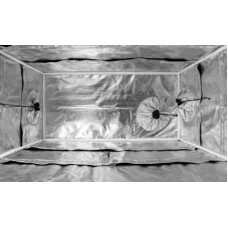 Flawless Finish is specially designed for use with all hydroponic growing media, including coco coir, as well as continuous liquid-feed growing systems such as aeroponics, drip irrigation and emitters, NFT, flood and drain, and deep water culture. 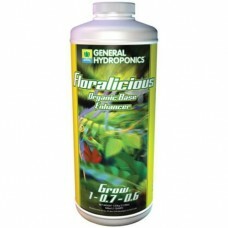 Hydroponic systems come complete with everything needed to start growing - Flora Series® nutrients, .. 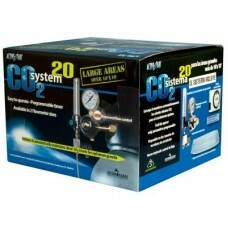 Deliver growth-boosting CO2 with our user-friendly, easy to operate system. 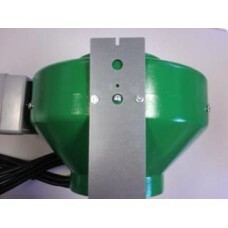 With its programmable ti.. 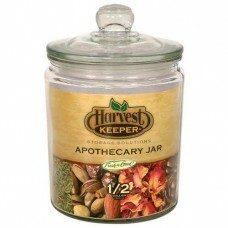 Harvest Keeper® Apothecary Jars are a versatile countertop storage solution for: Herbs, dried fruits.. 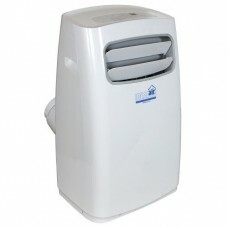 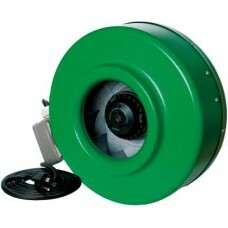 This dual hose air conditioner operates with one hose for the condenser intake and the other is for .. 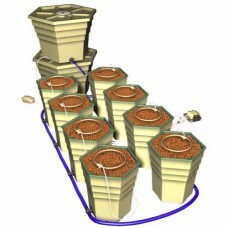 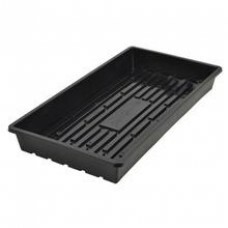 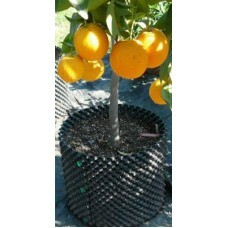 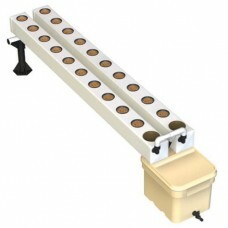 This hydroponic system features 8 of the 5.7 gallon hex reservoirs with 3 gallon growing chambers, 1.. 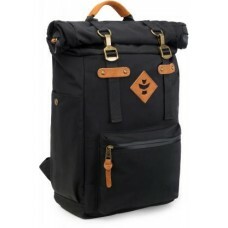 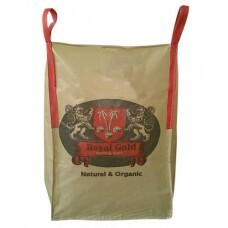 Using farmers, gardeners and laboratory analysis we have developed the highest quality organic soill..